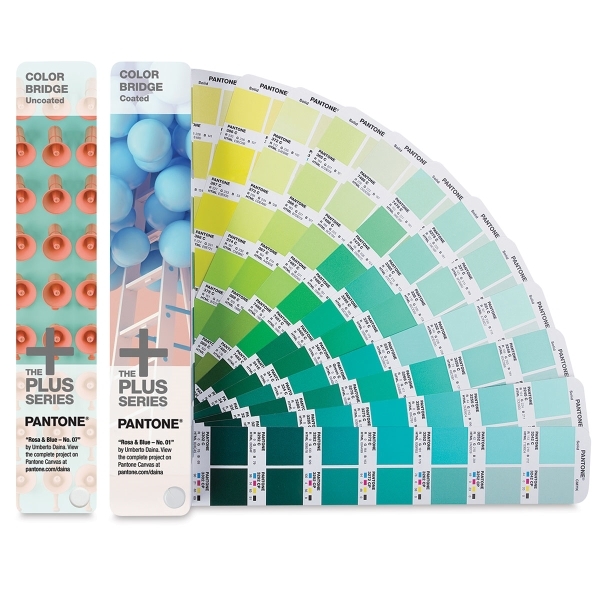 Bridge solid Pantone colors for process printing or web design with the Pantone Plus Series Color Bridge Set. This set provides process color simulations of all solid Pantone Colors — including all 644 exciting new hues — in a convenient side-by-side comparison format. In 2014 alone, 84 new Blushes and Pinks, and clean and vibrant new Blues, Greens, and Violets were added. Now graphic designers, pre-press professionals and printers have more colors than ever to choose from. ® Pantone is a registered trademark.® Color Bridge is a registered trademark. ® ColorChecker is a registered trademark.